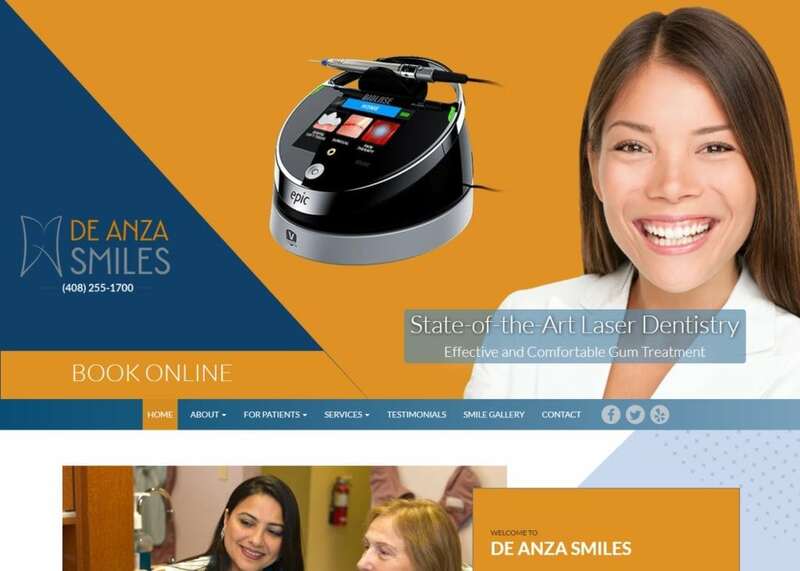 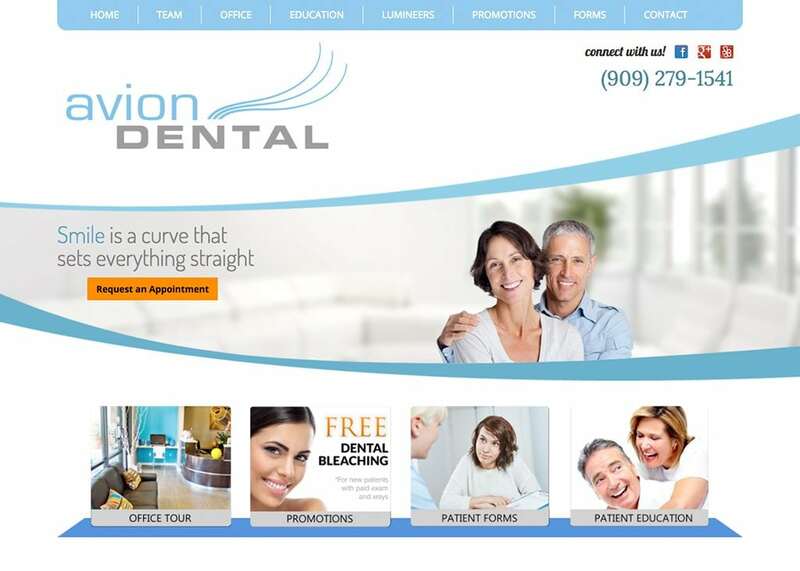 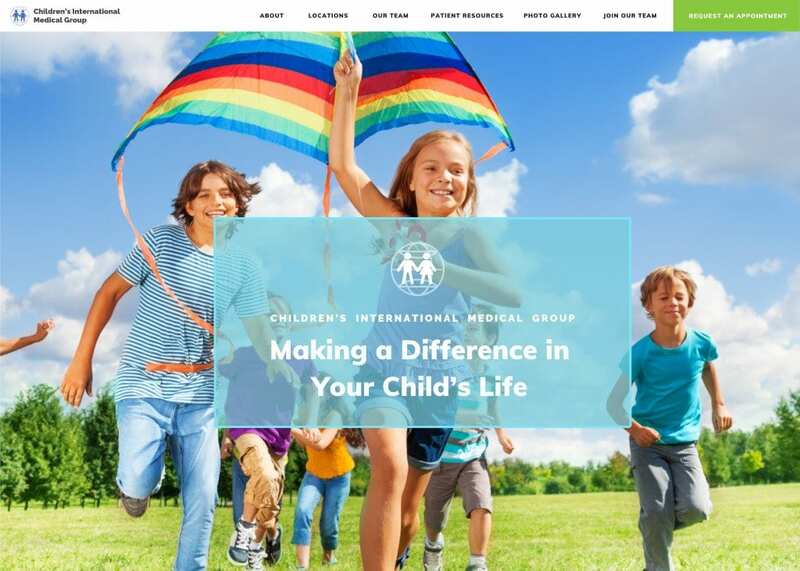 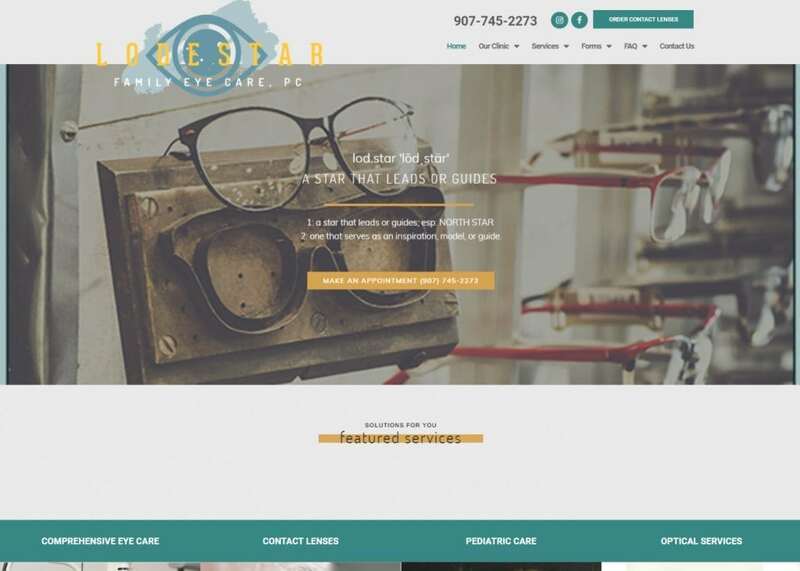 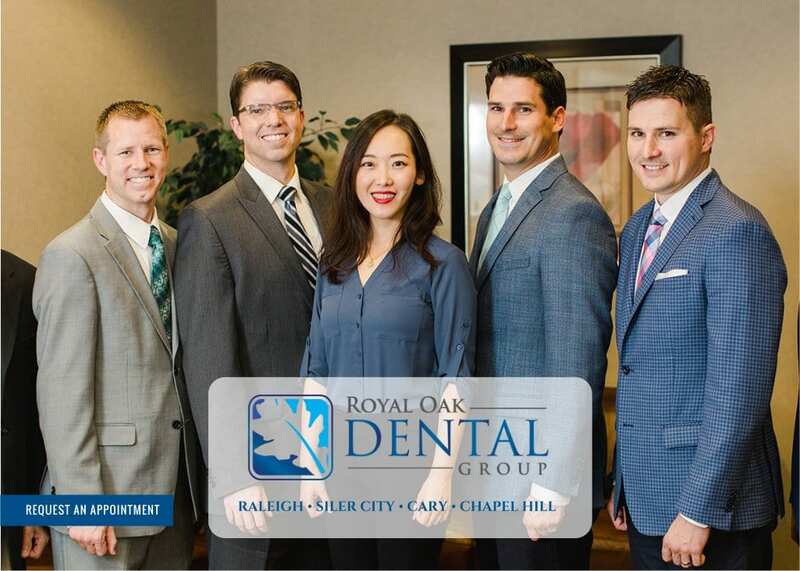 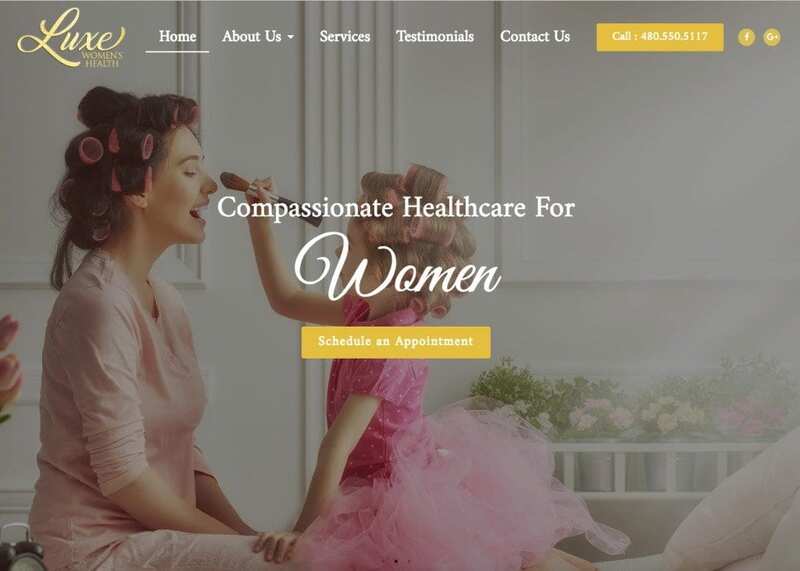 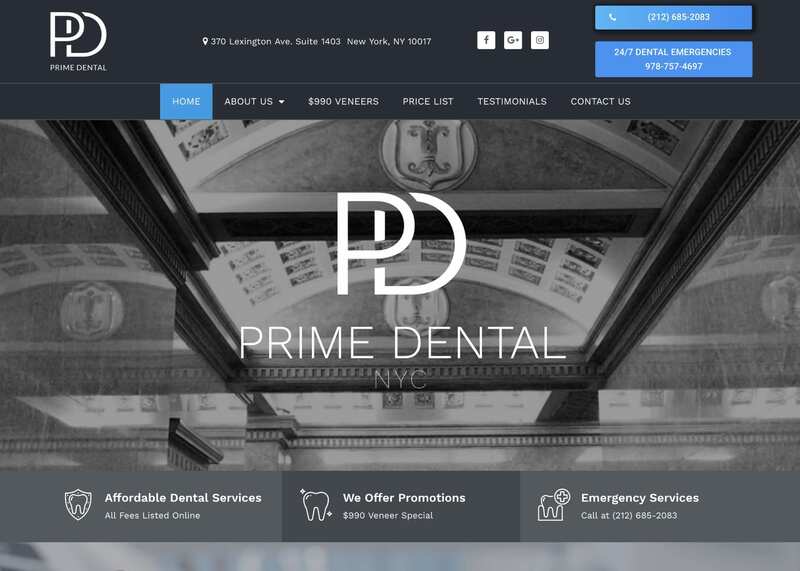 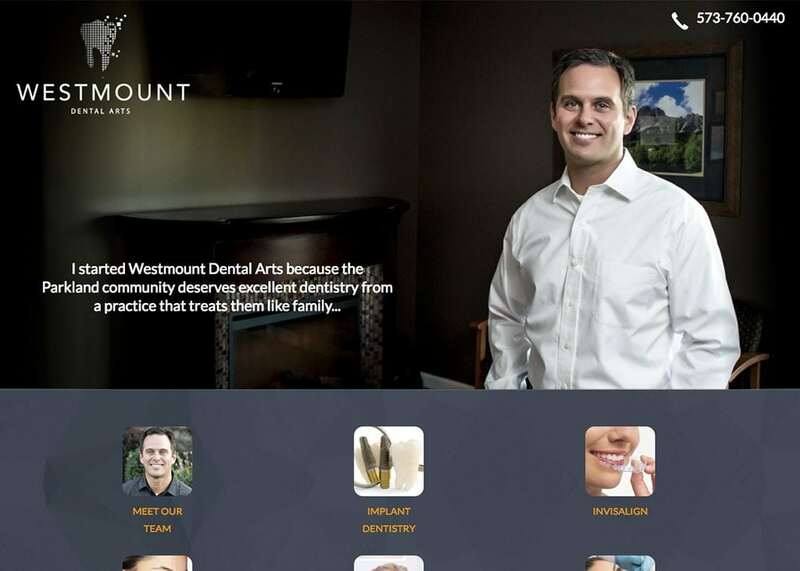 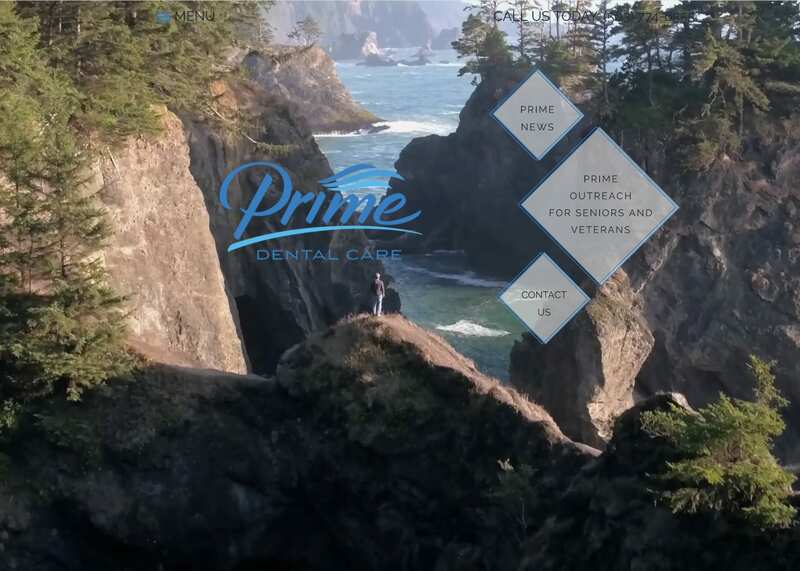 A state of the art, custom website built with a modern style says a lot about your practice. 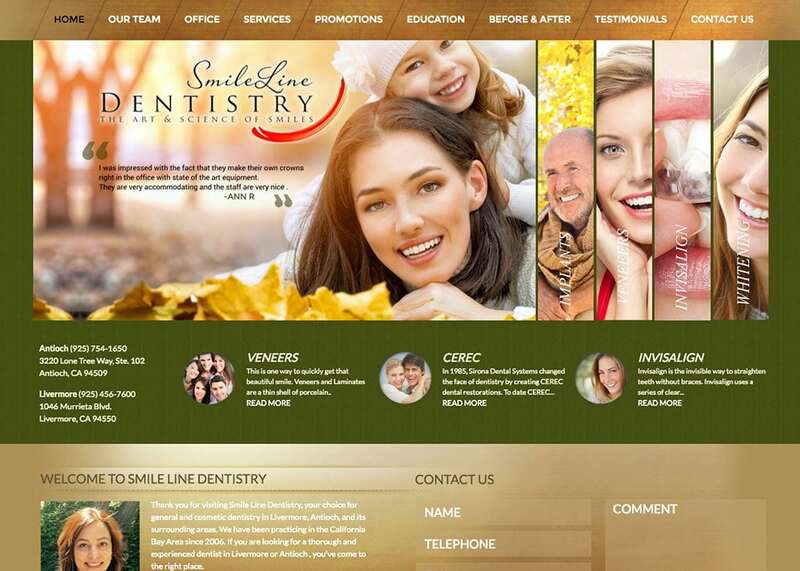 Users visiting your page for the first time may assume that since your site is current and contemporary, the technology and techniques used within your practice are probably up to date as well. 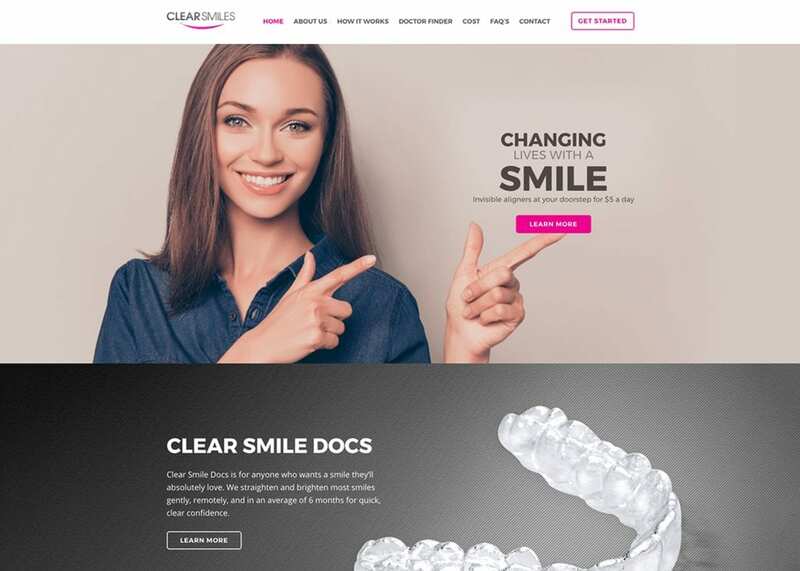 These sites tend to provide a clear pathway for which users can navigate your site, and they may also be highly responsive to the user’s activity within the site. 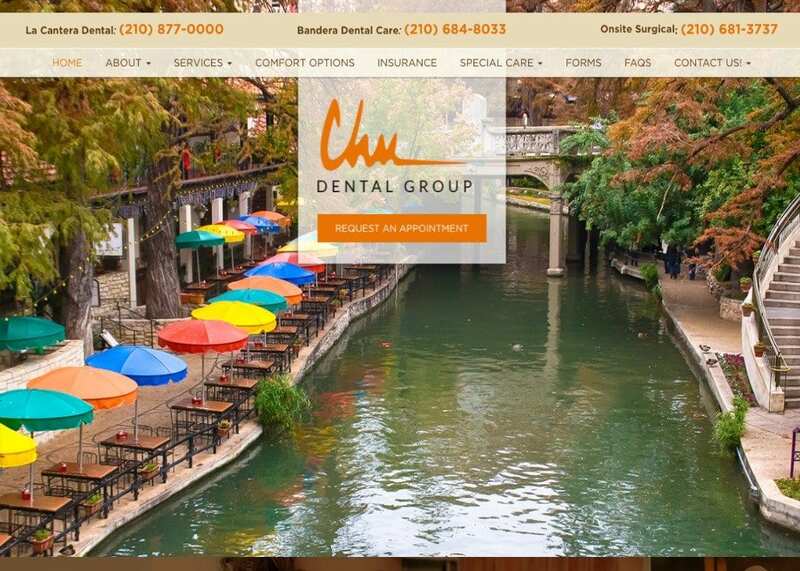 From unique typography to parallax scrolling, implementing modern elements in your website assures visitors that you understand their expectations are high.